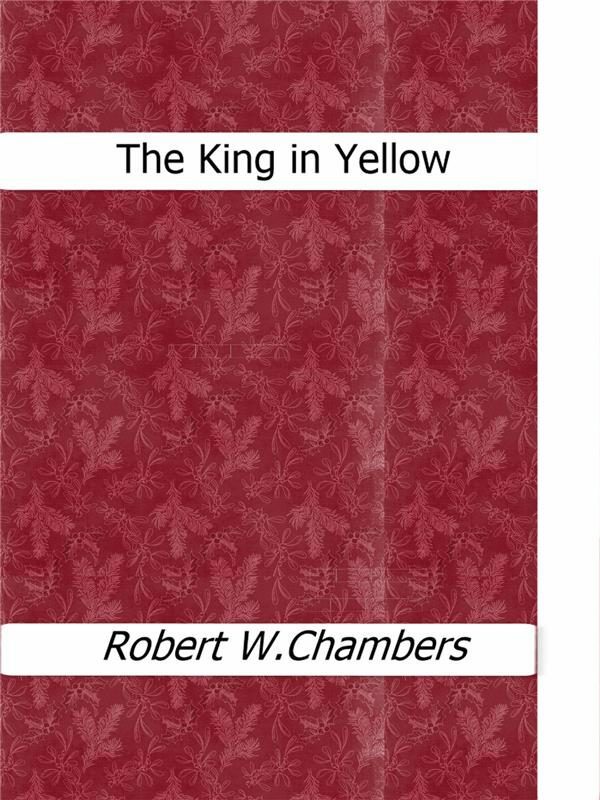 The King in Yellow is a book of short stories by American writer Robert W. Chambers, first published by F. Tennyson Neely in 1895. The book is named after a play with the same title which recurs as a motif through some of the stories. The first four stories are loosely connected by three main devices: a play in book form entitled The King in Yellow, a mysterious and malevolent supernatural entity known as the King in Yellow, an eerie symbol called the Yellow Sign.These stories are macabre in tone, centering, in keeping with the other tales, on characters that are often artists or decadents.The first and fourth stories, &quot;The Repairer of Reputations&quot; and &quot;The Yellow Sign&quot;, are set in an imagined future 1920s America, whereas the second and third stories, &quot;The Mask&quot; and &quot;In the Court of the Dragon&quot;, are set in Paris. These stories are haunted by the theme: &quot;Have you found the Yellow Sign?&quot;The weird and macabre character gradually fades away during the remaining stories, and the last three are written in the romantic fiction style common to Chambers&#39; later work. Otros ebooks de ROBERT W. CHAMBERS.